Specialized equipment shouldn’t prevent your move to cloud. iland offers colocation options at all of our cloud locations, helping you move forward. ​Sometimes, a very specific piece of hardware is critical to your infrastructure operations. Whether that’s a special server, or a network device, it can be the difference between a straightforward expansion to cloud or a complex mess. Many disaster recovery plans are almost impossible to execute – or challenging to failover efficiently – without the use of a specific device. 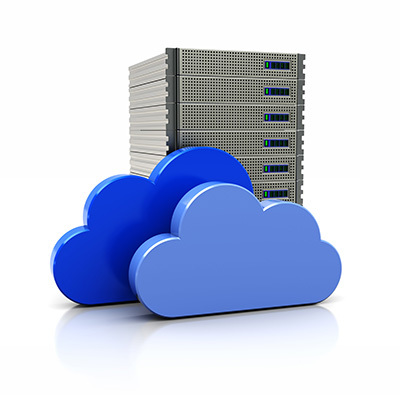 Without a colocation option, moving to cloud can be grim. 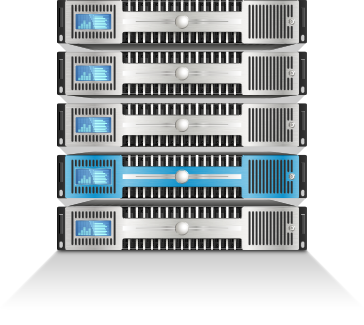 You could maintain that appliance on-premise and suffer crippling latency for your time-sensitive application. Or, your users may have to follow a new, complex set of access protocols during a disaster – adding technological frustration to an already stressful time. Your organization made a choice to invest in a specific architecture for a reason – and refactoring can be costly. But this choice should not be a barrier to advancing to cloud. At every iland data center around the world, we have the network architecture and space to colocate the critical devices that can make cloud the reality for your business. 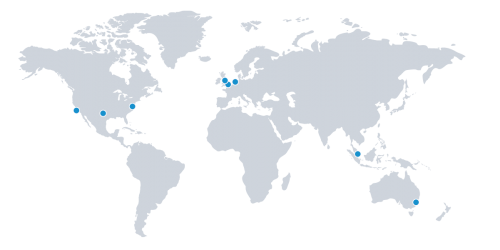 From Singapore to Los Angeles to London, we host our customer’s devices alongside their IaaS and DRaaS infrastructure, and even standard physical blades. Let us show you how.